Summer is here! It is kind of tricking us a little with this changeable weather, but we’re promised it’s meant to be getting better. We can live in hope anyway. Don’t let the weather stop you from getting out and about this summer, though. One of the best ways would be to throw a garden party outside. 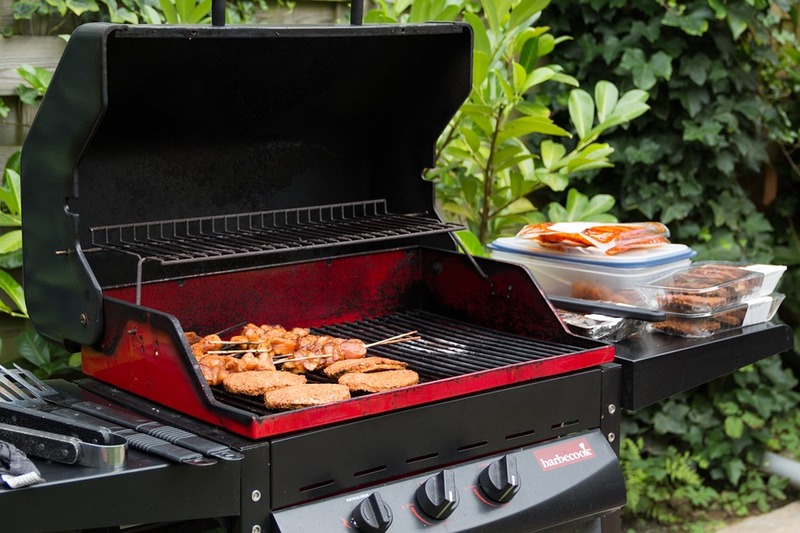 Get your bull bbq island out and get cooking, after all, everyone loves a bbq!! You could always do a spontaneous last minute one when the sun is shining. If you prefer to plan a little more for parties, here are some of my thoughts. Will it be an invite only kind of thing or will you just pass the message on by word of mouth? If you are going to send out invites, it might be quicker to send out social media invites. You can create an event on Facebook and then go from there. Just make sure that you get everything across that you want people to know. Do you want them to bring a bottle with them, or perhaps some food to share? If you are going to be cooking food, it is a good idea to state what the times of that will be. You want everyone to be there for the main event and not just straggling behind. I think at least two weeks notice is ideal for this kind of thing. People can arrange babysitters if needed or rearrange other things. If it was too last minute, the chances are a lot of people will already be busy. 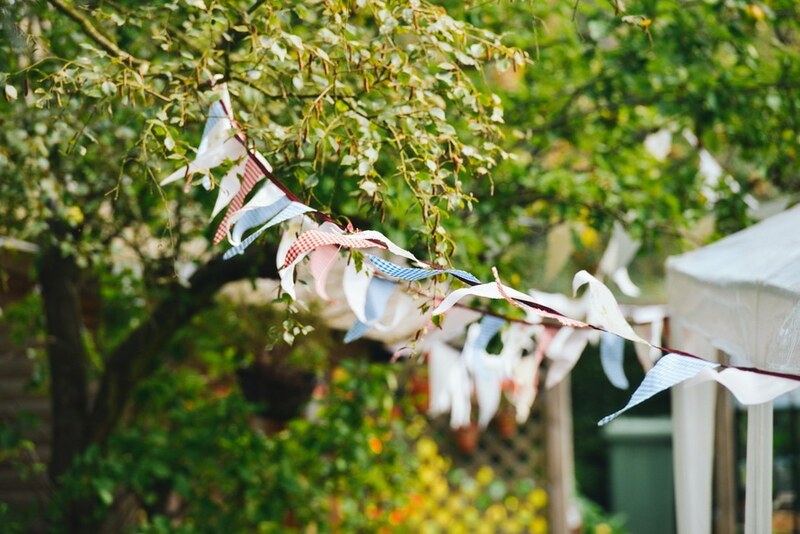 Will it be a garden tea party with girlfriends or more like a BBQ with lots of family round? Do you fancy trying an 80s themed party with an 80s tribute band? Once you know what type of party you are having, it is easy to plan the rest of the party arrangements. If you wanted something a little different from a BBQ, then you might consider getting something like a pizza oven – I recently bought one for personal use (our family love having pizza night on a Saturday) after looking at reviews for the best outdoor pizza oven. We get so much use out of it and it brings us closer together for a family meal. Imagine having homemade pizzas cooked to perfection in a pizza oven? It would make a change for most people I’m sure. You could even have a look at a Uuni Pizza Oven from Cuckooland to give you an idea of the styles available. We live in the UK, so the chances are that you might need a backup plan. You could consider getting something like a marquee outside if it is going to be a little damp outside. If it is forecast for torrential rain, then it might be a good idea to take things inside. So just make sure that you have enough seating if the worst does happen. You could always cook the food outside under a shelter if needed, while the guests relax inside. You might not be planning to have any decorations, and that is totally fine. If you do want some, though, it is a good idea to plan it all out. You should think about lighting too. If the party will go into the night, how will it work? You could string up some fairy lights or get some solar powered garden lights. They can just charge all day and shine all night.